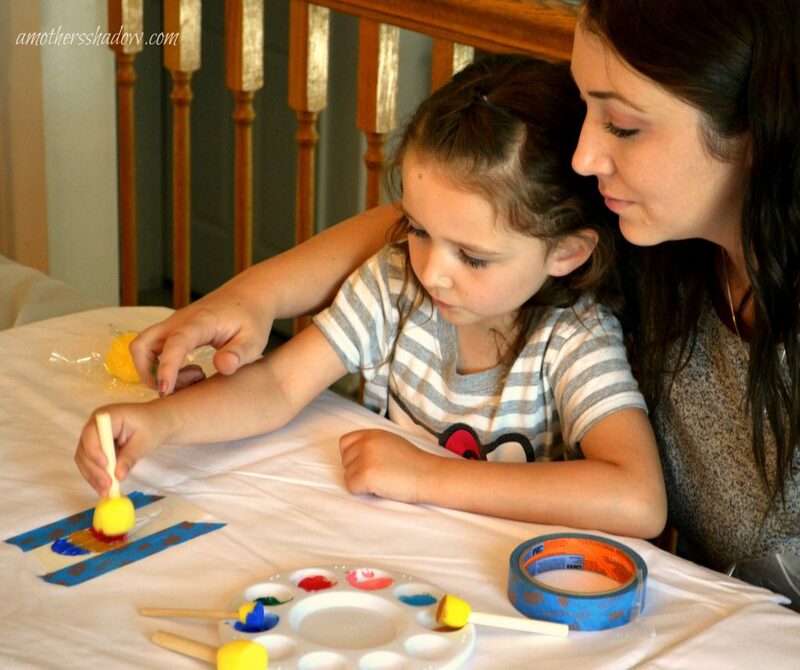 Doing crafts with the kids, grand kids or a youth group is a great way to spend time together and have fun. However, do you ever wish you could find something they could learn from while participating, was practical, inexpensive and they would actually enjoy making it? 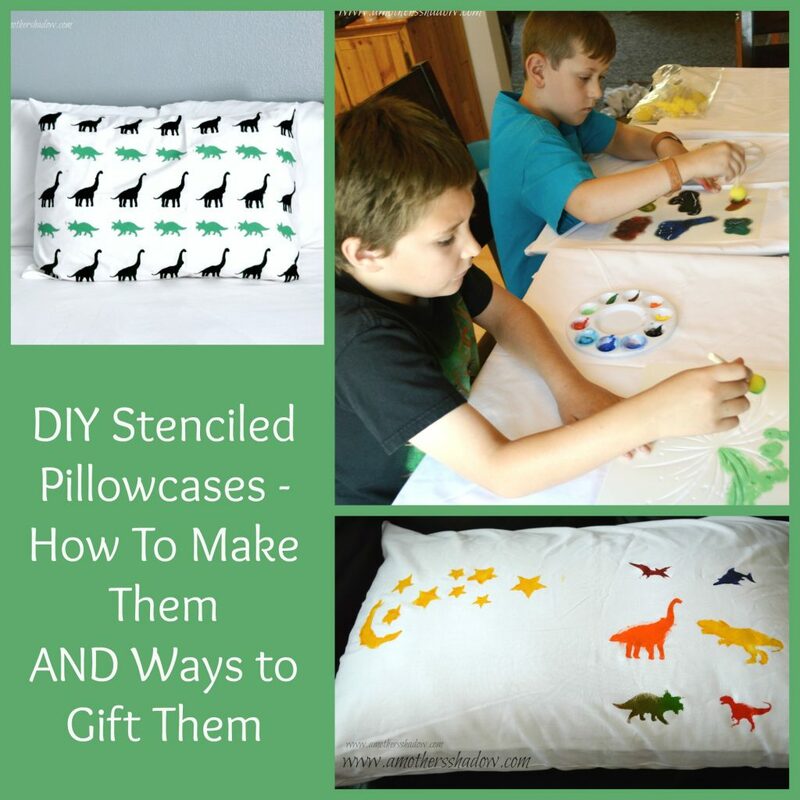 These DIY Stenciled Pillowcases are THE answer! 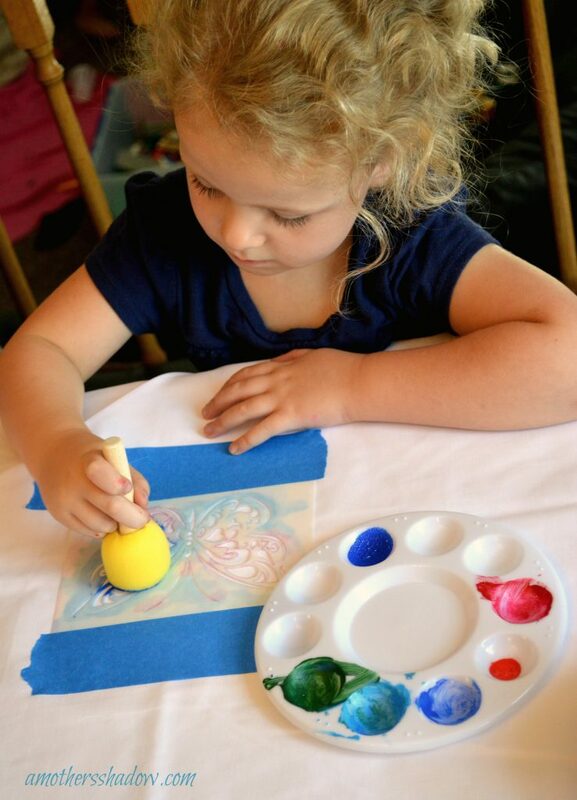 The stenciling is a great way to teach a new form of art, or how to paint and decorate in a different way. 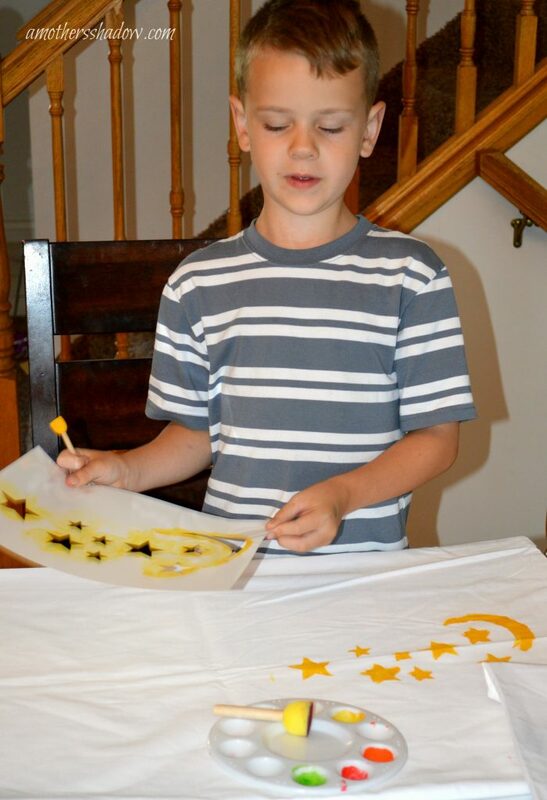 Stenciling is easy and the results are always picture-perfect because there is no right or wrong. It’s creative, individual and allows the person to have help with design. Our family can’t say enough about the STENCILS we used from STENCIL REVOLUTION. 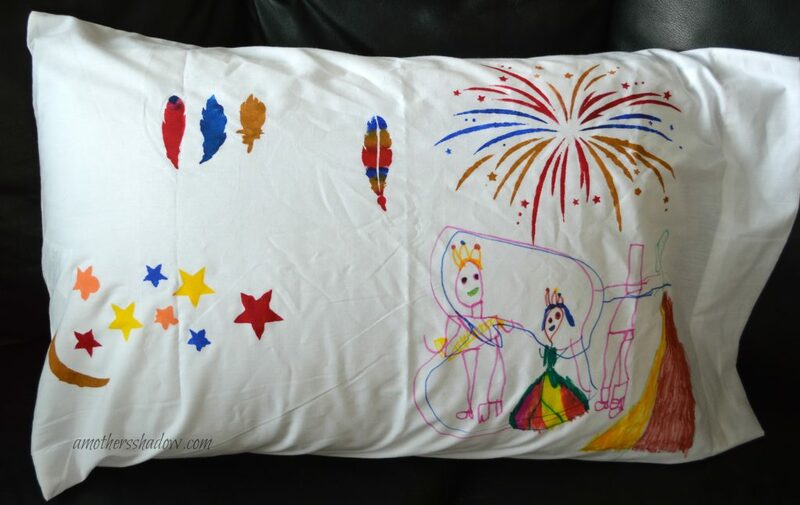 to create our pillowcases. The kids used them, then the adults, and they held up extremely well! The variety of stencils are huge! There are several options in sizes of the same stencil. The customer service at Stencil Revolution is outstanding! Because of the variety in choice and size of these stencils, the possibilities are in the millions….ok, just wanted to see if you were still reading:) But it’s A LOT! 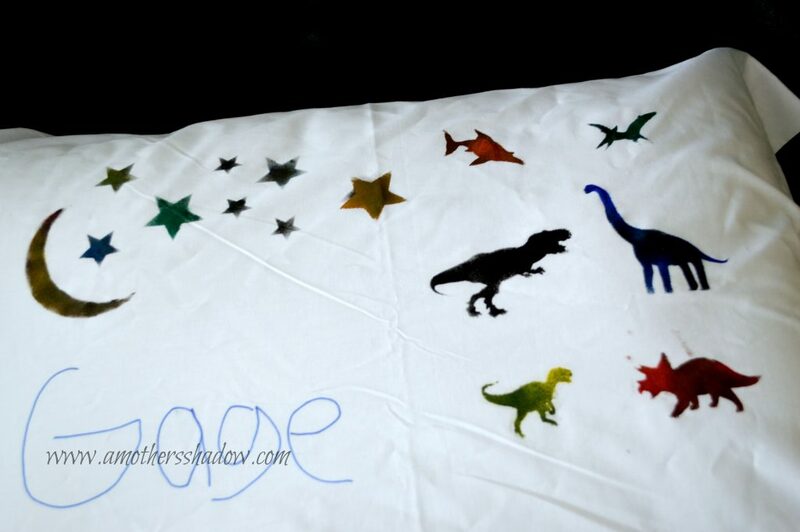 We first started by letting the kids, my grand kids stencil their own pillowcase. After giving them a little lesson on how to use the stencils (see my post HERE on stenciling Windsocks for a tutorial and video for more information) and the paint sponges they went to work. 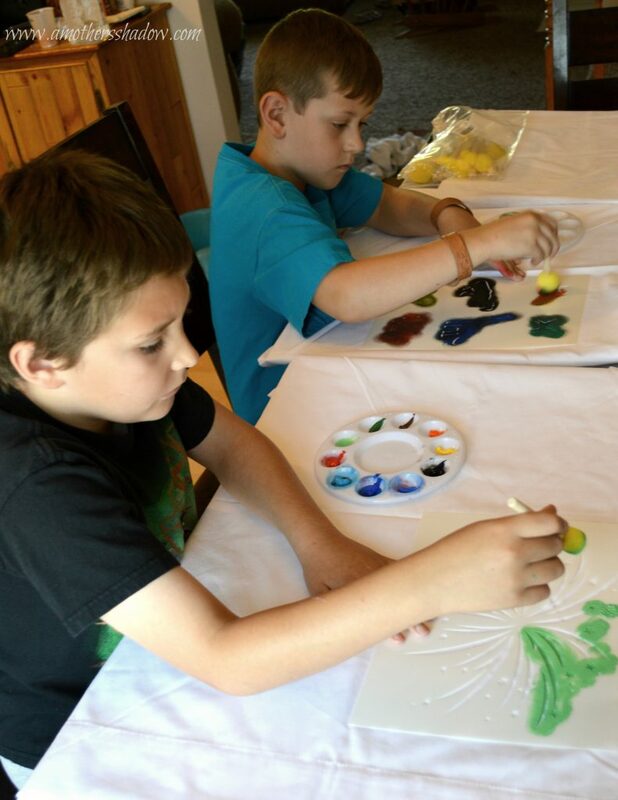 It was a wonderful time to watch them be creative, mix the colors and be imaginative on how they wanted to express them-self on their very own pillowcase. No technology. No television. We talked, laughed, shared stories and PLAYED by learning and trying something new. Love those happy, proud faces when they see how they accomplished something amazing and finish a project. 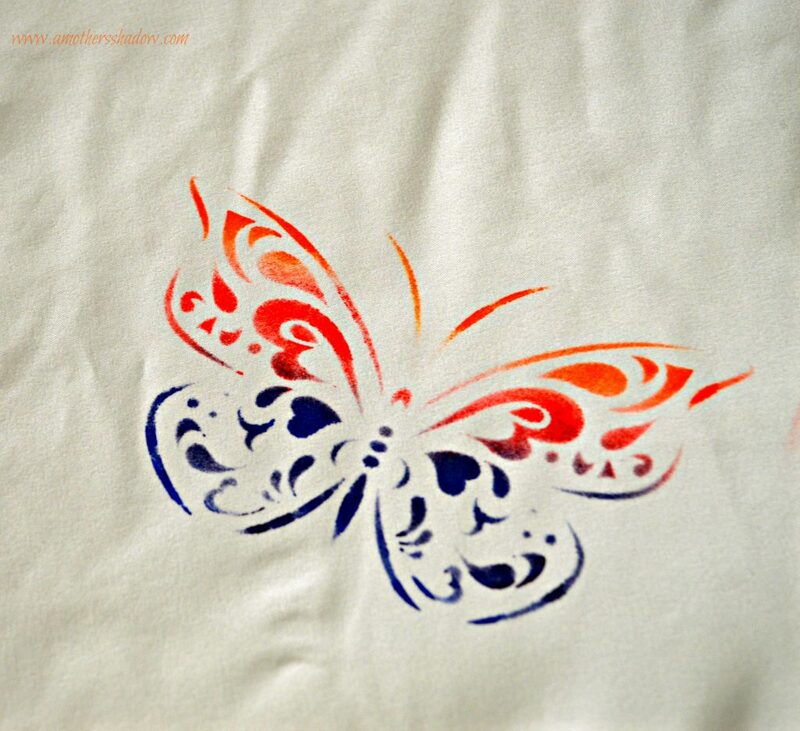 FIRST visit Stencil Revolution HERE and choose the stencils you want for you project. They have SO many quality options for you in various sizes too! The shipping is extremely quick and if you have any questions at all during your check out process, the friendly and helpful staff are there to help you all the way! Tawni, my daughter-in-law aka one of the mom’s, wanted to make a pillowcase for her toddler son, my youngest grandson. She did a marvelous job using the small dinosaurs STENCIL REVOLUTION Stencils! As I mentioned at the beginning, these will make ideal gifts. HOW? and paint sponge made this adorable butterfly. 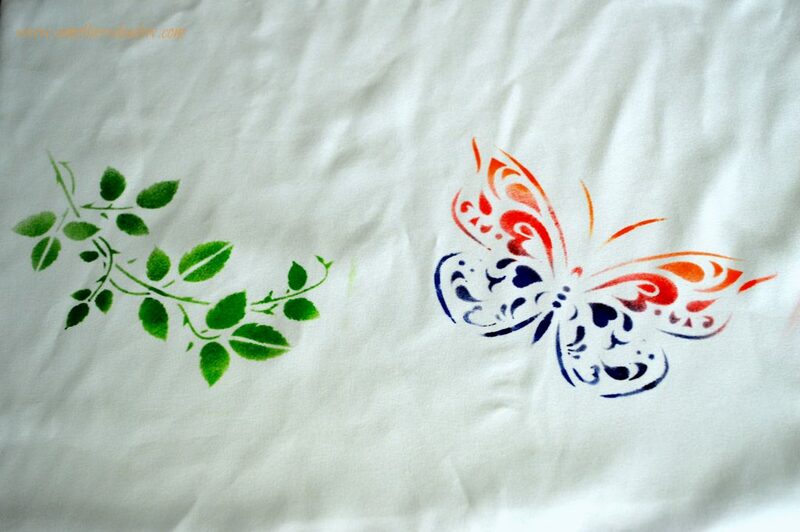 After quickly and easily painting the stencil his butterfly looked like this on the pillowcase. I LOVE how it turned out!!! 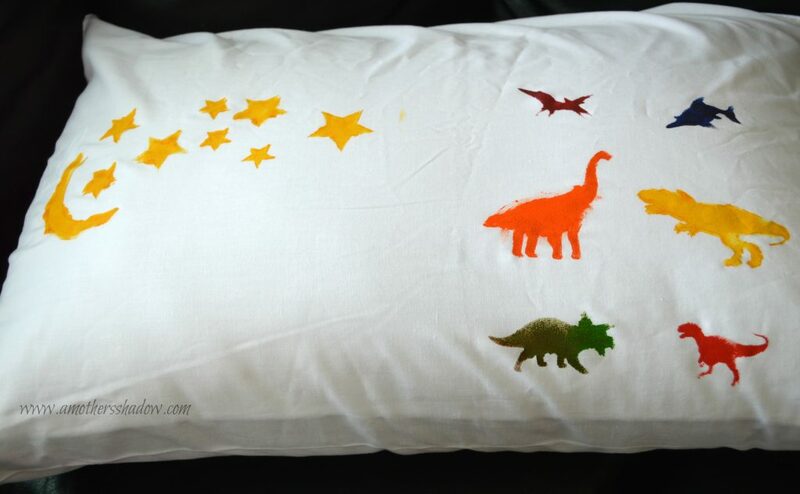 For a gifted pillowcase, it doesn’t need complicated, or involved. It can be simple, quick for you to make, but look extraordinary and considered the best gift they have received because it’s practical and needed! For a bridal shower, the new bride would really think this was special to have a pillowcase or two with any of these WEDDING STENCILS painted on them. The ideas are in the billions!!! 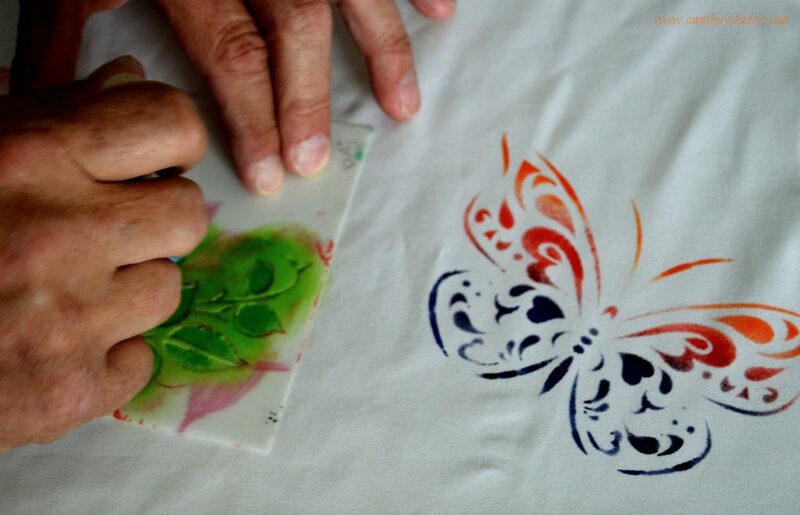 I hope you’ll send your pictures of what you make with STENCIL REVOLUTION products so we can see what you’ve made. Share with us at: A Mother’s Shadow on Instagram, the blog and FB too. We want to thank STENCIL REVOLUTION for their generosity. 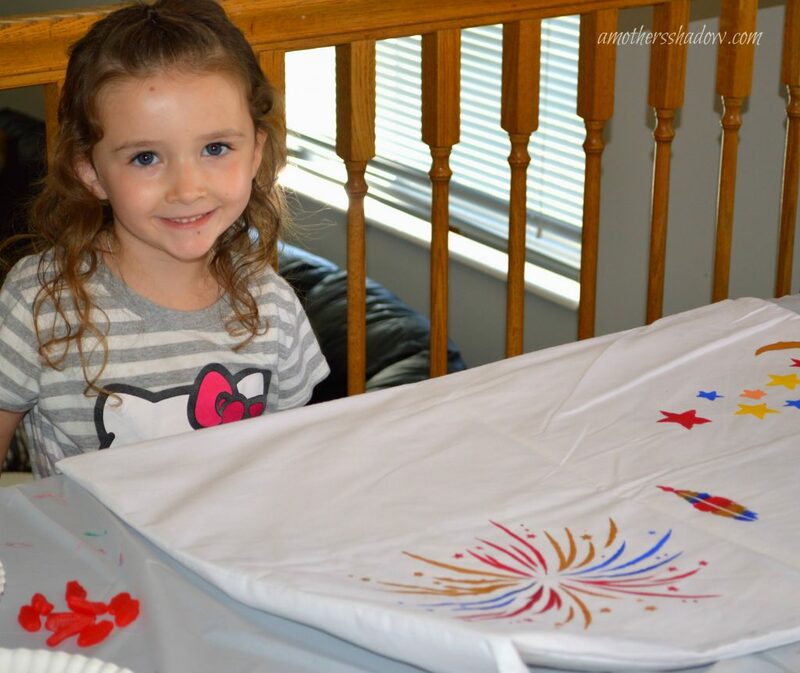 We all had such a great time making these Pillowcases together!